The event has been held annually since the 1960’s. Under the guidance of the Panmure Basin Advisory Committee and its chair John Worsnop, this event has always aimed to promote the clubs that use the Panmure Basin as a sport and recreational facility. 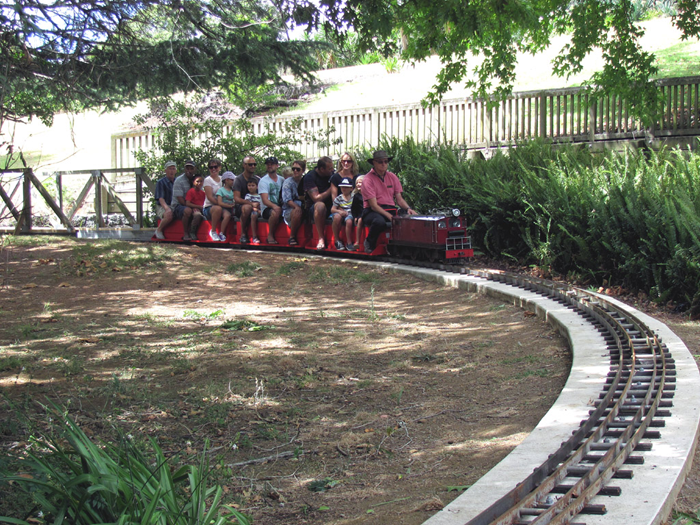 It has traditionally offered 4 hours of fun free activities in various areas of the walkway around the Panmure Basin. It was tabled at the Panmure Basin Advisory Committee meeting on Wednesday 17 February 2016: ‘that as the Basin Advisory Committee had been unable to organise the event this year they would be pleased to have input and give permission for a new group to explore the options of alternative options to organising the event. We would like you to bear in mind that this is an historical event show casing the clubs on the Basin which has been sponsored by the Mt. Wellington Foundation Ltd. This sponsorship has enabled us to provide free participation for the children and families in the area’. Margaret Dance, Secretary, Panmure Basin Advisory Committee The core of the Fun Day existed but there was not the capacity amongst the community groups to organise the event. So an event organiser was contracted to facilitate the whole event with the community groups support. The Mount Wellington Swimming Club has served the Panmure, Mount Wellington and surrounding areas since its inception in 1970. It provides coaching/training at the Lagoon Leisure Centre for competitive swimmers, triathletes, ocean swimmers water polo players and recreational swimmers. Swimmers abilities cover those straight from swimming school up to National Open Competition standard. Club membership has risen over the past 3 years from 35-40 to 95. 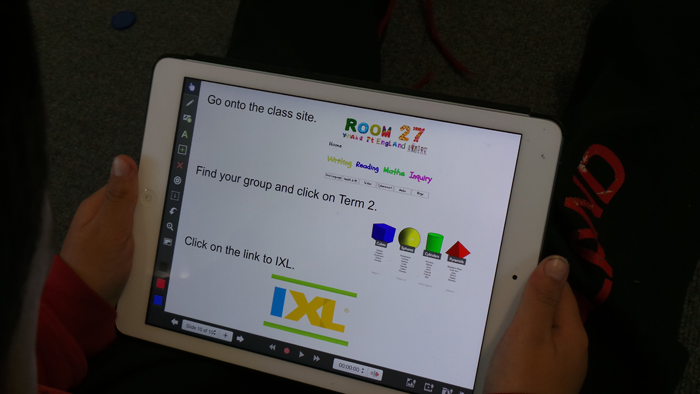 Members are aged from 6 to 21 years old and include a very diverse range of ethnicities including: NZ European, Maori, Chinese, Taiwanese, Polynesian, African, Palestinian, Bulgarian and Russian. 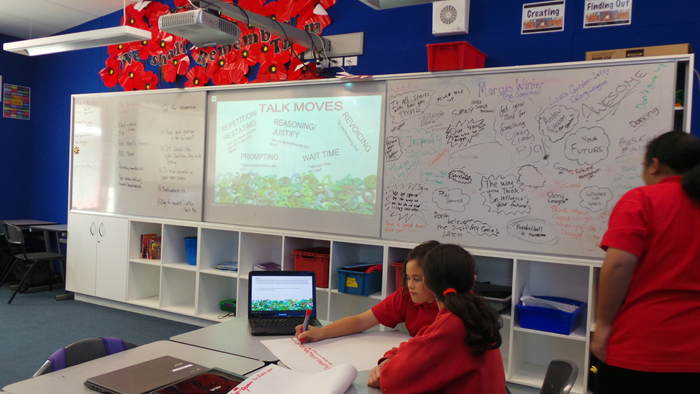 What the Grant Was For Recently the Grants the Club has received from the Mount Wellington Foundation have been used to offset the cost of coaching. With the growth in swimmer numbers the Club now employs 2 experienced coaches: The Club's Head Coach, who coaches the club's senior squad and a Junior Development Coach, who looks after our Junior and Development Squads. In addition, 2 part time assistant coaches work with the Development Coach. Without the generous support of the Foundation, the Club would not be able to provide this level support to its swimmers and keep its fees at level able to be afforded by those swimmers within the Clubs immediate catchment. Success of our competitive swimmers in Regional and National Competitions. E.G. 9 year old Alyssa Wangford has broken 2 Auckland breaststroke records. Several of our recreational swimmers have gone on to be competitive swimmers. Our Triathlon swimmers placed well in national competition and many of our water polo swimmers swim in the top school and regional teams. Over the last 5 years 10 of our senior swimmers have become qualified learn to swim instructors and now work with the YMCA swim school. 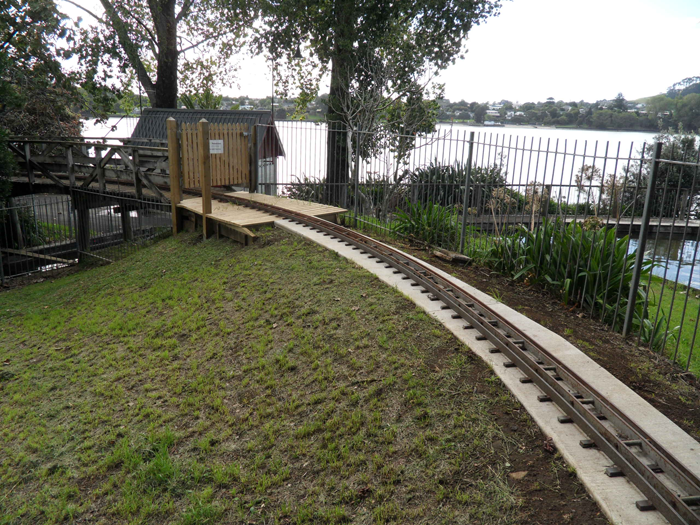 Auckland Society of Model Engineers miniature railway has been operating on its current site on the Panmure Basin since 1970 and provides low cost entertainment to the children and families of the local and regional area. 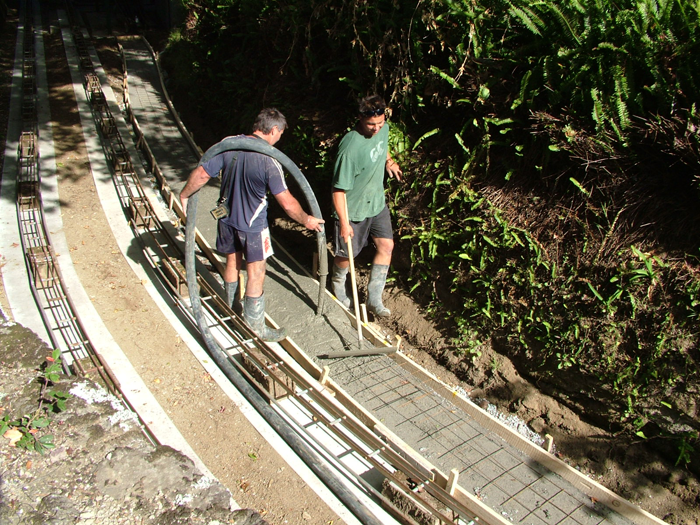 MWFL assisted the Society with the upgrade and laying of new tracks to ensure that the railway can continue to operate safely and with reduced maintenance for many years to come. The members of this club are all volunteers who offer their spare time for the benefit and enjoyment of the local community. 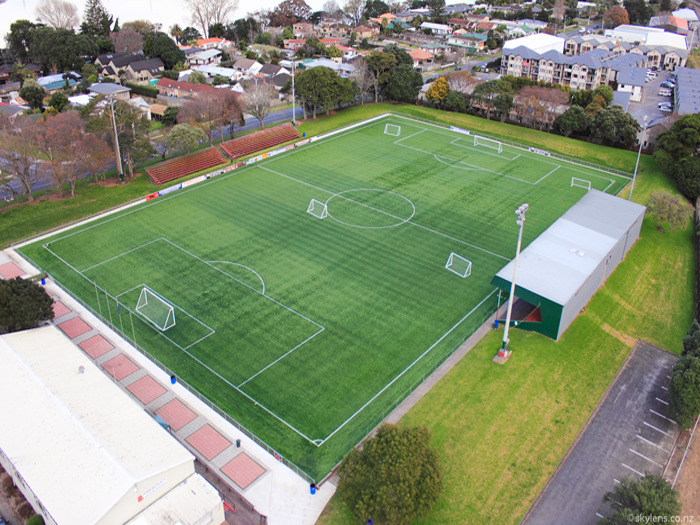 Mt Wellington Stadium Charitable Trust is the project management division of the University Mt Wellington AFC which is a soccer club formed from an amalgamation of the Auckland University AFC and the Mount Wellington AFC and is based at Bill McKinlay Park in Panmure, Auckland. 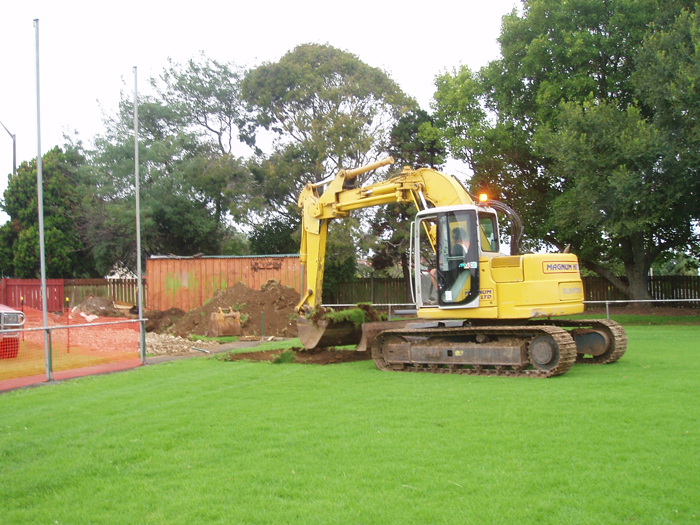 Over recent years the club has completed major works to the grounds and clubrooms including the laying of artificial turf for which MWFL gave funding towards with tremendous results. 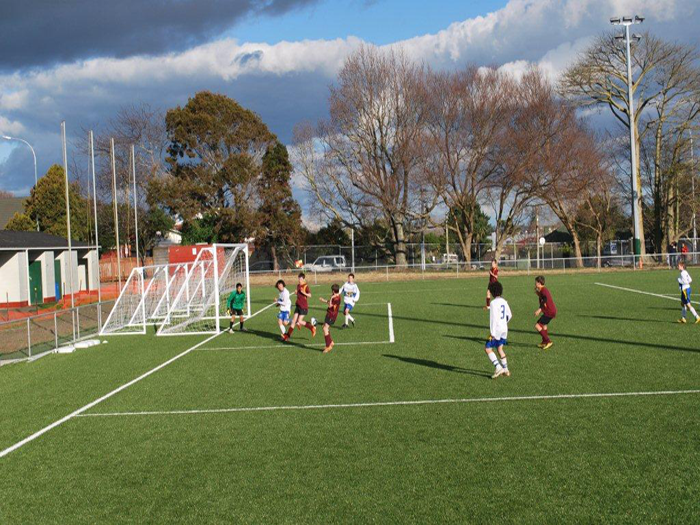 The club provides facilities for the Auckland region and local community and has recently been the hosts for an international event. 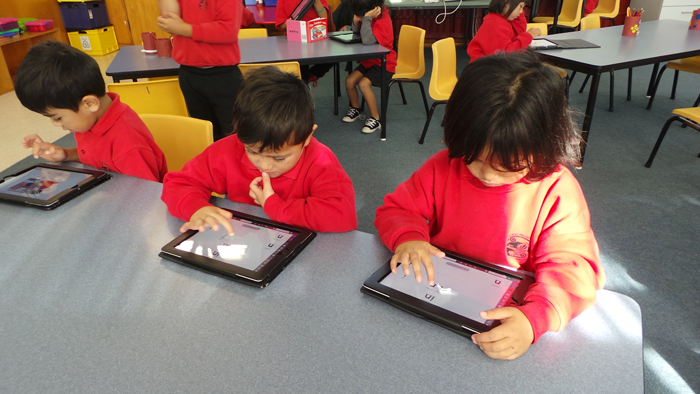 Pt England Primary School is a member school of the Tamaki Principals Group for which over the past 2 years MWFL has provided over $400,000 of funding to encourage and assist students of our local schools with the ever changing world of technology. 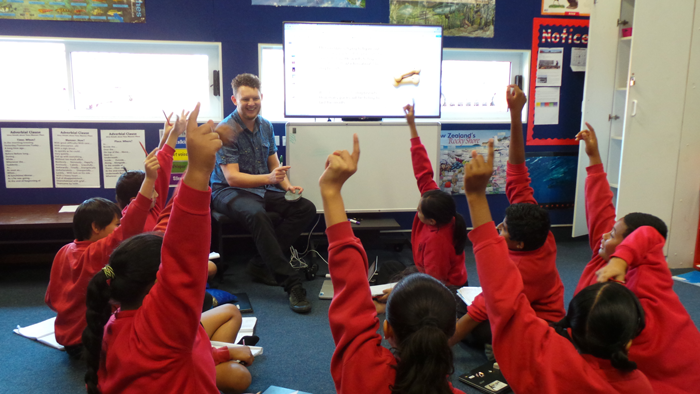 The funds donated has provided all schools with electronic whiteboards in classrooms along with I-Pads and other ICT equipment and Pt England Primary School is well known in the Auckland region for its very up to date classroom learning system using modern technology. The Mt Wellington Tennis Club was established in 1955 and is located in Dunkirk Road with wonderful views of the Tamaki River. 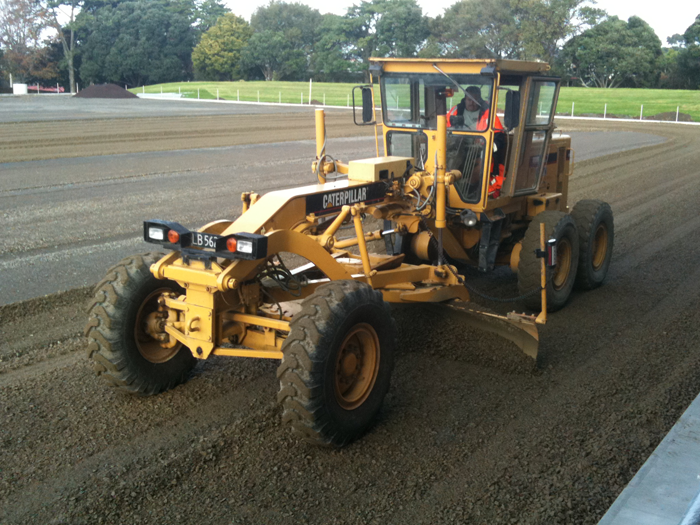 During the past four years the club has undergone major transformation with upgraded court playing surfaces and more recently light columns and fittings have been installed to allow night sports to be played. MWFL have assisted the club with these renovation projects which now allows the facilities to be used for not only tennis but for a wide variety of community sports programmes during the day and now after dark at night. 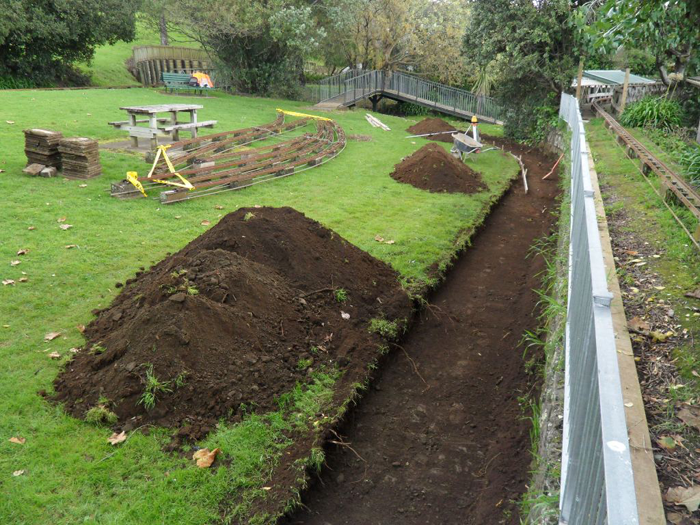 The students at Glen Innes School now have an up-to-date playground built with the assistance of MWFL. The purpose built playground encourages young children to not only test their abilities at various stages but also to enjoy what children do best - play using equipment that is strong and safe.